How Far is MN Credence Flora? 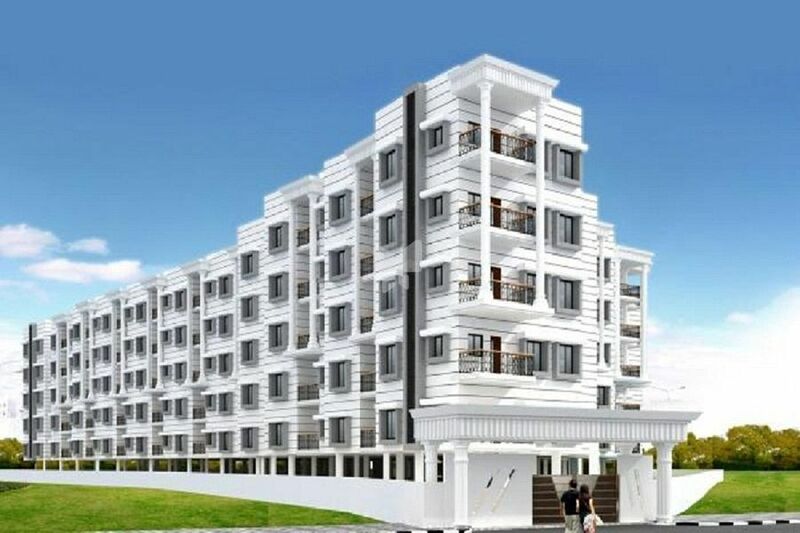 MN Credence Flora is a Residential project found in Bangalore. The project is found in Begur Road, Bangalore. It is a part of residential district area . Location chart shows that the project has outstanding connection via wide roads and other travelling modes. Units and interiors: Readily available housing choices here feature 2BHK and 3BHK flats of different dimensions. 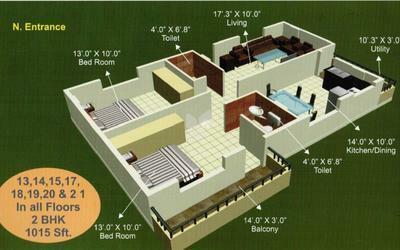 Area covered by these range from 1000 to 1385 square feet respectively. The developer has paid minute attention to every detail. From stylish flooring to roomy balconies, modular kitchen area and high-quality fixtures, every thing here give it an attractive appearance. Facilities and Security: The master plan of the project includes a large quantity of desirable amenities that collectively guarantee a serene lifestyle. Project requirements include complete power backup, sufficient parking and round-the-clock water supply make life comfortable. Rejuvenation choices available at MN Credence Flora include a club, yoga and meditation space, gymnasium etc. The developer has complied with protection requirements standards. The project has already been equipped with hi-tech security measures like RCC framed structures and CCTV cameras.